Two key Iowa senators say any repeal of ‘Obamacare’ is unlikely. ALTOONA, Iowa — Lowering expectations, Iowa’s two Republican senators say the long-promised repeal of “Obamacare” is unlikely, and any final agreement with the Republican-controlled House is uncertain. The comments Tuesday by Sens. Chuck Grassley and Joni Ernst come as the Republican-controlled Senate moves forward on its work to dismantle the 2010 health care bill while facing conflicting demands within their own party and lockstep Democratic opposition. Both senators are active players in the health care debate. “You can’t repeal it in its entirety,” Ernst told reporters after a joint appearance with Grassley in suburban Des Moines. It was a frank admission from loyal conservatives representing a state Republican Donald Trump carried in November. The Senate’s filibuster rule means that Republicans – who control the Senate with 52 seats – can’t repeal the entire law. “You’ve got to have 60 votes and we don’t have 60 votes at this point,” Grassley said. Grassley, in his seventh term, is a senior member of the Finance Committee, which oversees the law’s tax and Medicaid provisions. Ernst, elected in 2014, says has been part of an informal GOP health care working group’s discussions. 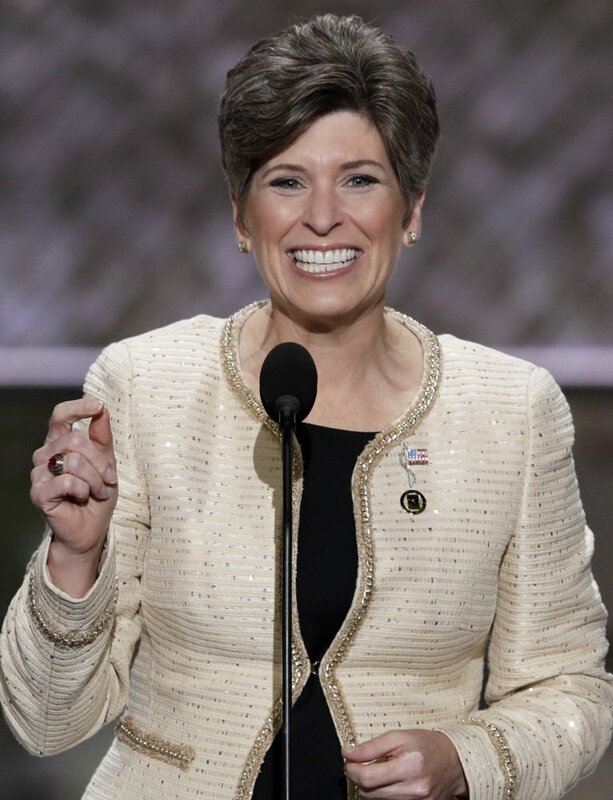 “As much as I’d love to go back and scrap the whole darn thing, we’re simply unable to do that,” Ernst said. Other Senate rules permit the GOP majority to repeal portions of Obamacare without Democratic support but render other parts of the law off limits. What Grassley and Ernst did not mention are divisions within the Republican caucus in the Senate. Getting every Republican on board is proving arduous. House Republicans passed a measure May 4 axing major parts of the 2010 law, including hundreds of billions in extra Medicaid money that 31 states now receive for expanding to cover more lower-income Americans under the federal insurance program. Such provisions, as well as the nonpartisan Congressional Budget Office’s estimate that 23 million Americans would lose health insurance, make the House bill a non-starter with several Republican senators. Erasing Obama’s health care law was a top promise of Trump during his presidential campaign, and by congressional GOP candidates since its 2010 enactment. But writing legislation that can pass with only Republican votes has proven agonizing.